Chelsea’s transfer ban looks like it’s going to be upheld, meaning the club will have a year where key men may leave, with the club unable to replace them in the transfer market. That means an unexpected second chance for some young players on loan who probably thought they were never going to be allowed the opportunity to have a genuine crack at the first team. That’s quite a wild turnaround for some guys who are currently in the Championship. With Mateo Kovacic possibly leaving along with Eden Hazard, and Olivier Giroud and Gary Cahill among those with expiring contracts, we are desperate for depth as well as starters, and previously written off loan players like Kurt Zouma and Michy Batshuayi might get the chance to be on the bench for a season at least. 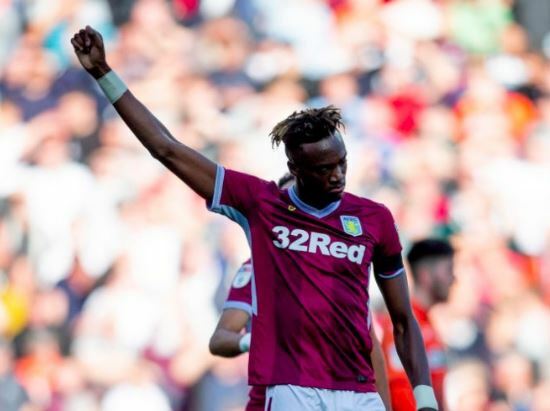 Maybe even Tammy Abraham, who always looked like he was going to have to do something truly special on loan to ever be entrusted with a role in the team, will have a chance to show what he can do? It will all depend on who is in charge of the team next year.